Colourful handknits for babies, kids, and adults. All designed and made in Bristol by a woman called Badger. 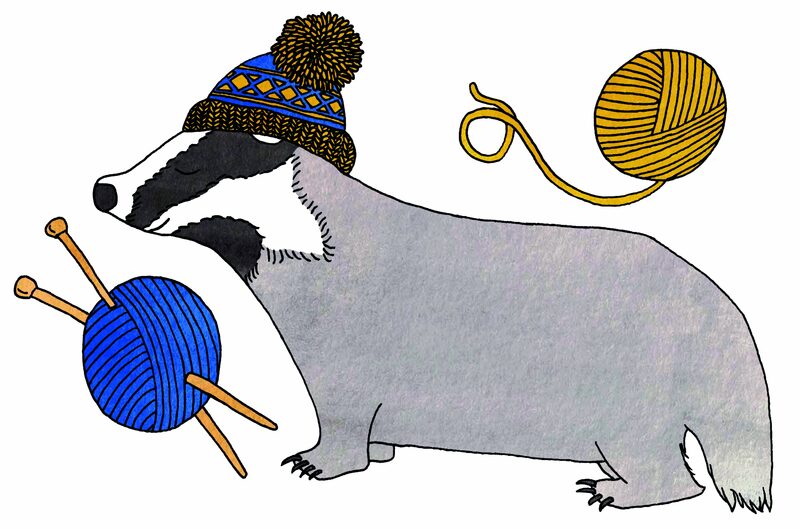 Take a look at the Woolly Badger Etsy shop to see what bright joy is available at the moment. Or have a read through the blog to find out what I’ve been up to. And probably a bit about what my son’s been up to as well, since he’s my rather shouty, bumshuffling, unofficial brand ambassador.